The human race has never had access to more information at our fingertips than ever before. There is no practical reason to visit any of the places we learn about in life. 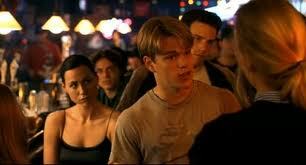 But, I am reminded again of the conversation between Robin Williams’ and Matt Damon’s characters in Good Will Hunting. Williams’ character is pointing out how important it is to live and breathe places and experiences as opposed to being on the sideline to comment about it. Since the earliest days of time, man embarked on pilgrimages. A pilgrimage is defined as a journey, especially a long one, made to some sacred place as an act of religious devotion. There are many types of pilgrimages. History is a mere textbook without visiting in person because humans were meant for pilgrimages. My mother and father are about to embark on their own pilgrimage. My dad spends much of his time in St. Louis serving with a group of veterans whom are part of an organization called Veterans of the Battle of the Bulge. Although my father served during the Vietnam era in the Army, he does this for those who served before him, especially his now deceased father, my grandfather Branch . It is a miracle that my grandfather even survived The Battle of the Bulge in December 1944 since he was severely wounded from shrapnel during one of the early days of the battle. My father has realized that their story is worth telling and more importantly to him, it is necessary in order to more fully understand our family and human history, to visit these hallowed grounds. 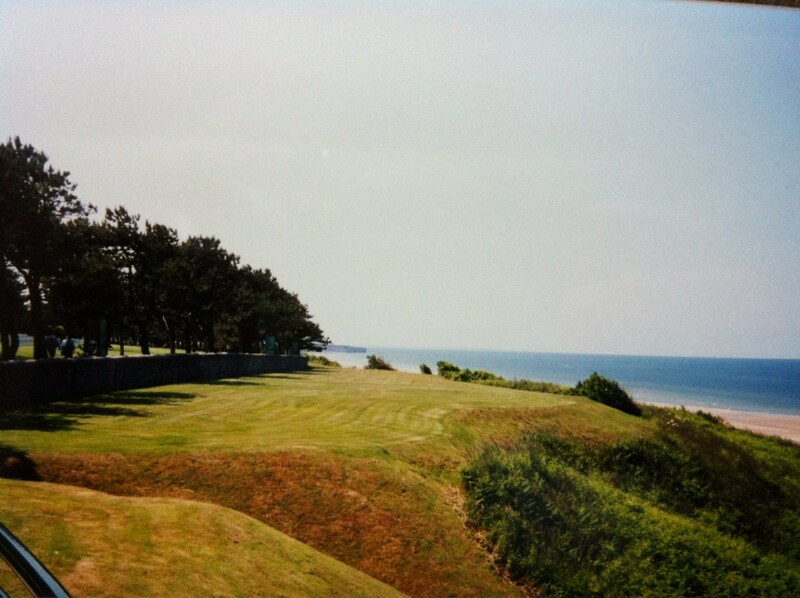 In 1999 while I was in college I had embarked on a similar pilgrimage to visit Normandy with my friend Heath Hildebrandt. Normandy is only an hour train ride from Paris and an essential visit for any American. I remember the how beautiful it was there but learned how it wasn’t then and how dire the circumstance were for the Allies attempting a foothold in Europe to repel Nazi Germany. This invasion was so critical and risky that Supreme Allied Commander General Dwight D. Eisenhower wrote a letter in advance to acknowledge defeat if needed they failed to secure the beach. Thankfully the allies did secure the beach. You’d be surprised to learn that securing the beach was a first step of many and it took another month to actually push-off of the beach. I wrote about it in an earlier post called After D-Day. By visiting these vast beaches of Normandy stretching dozens of miles, I learned more about D-Day and its importance than decades of history classes and World War II shows on HIstory channel. It was a pilgrimage that I’ll never forget. Sadly, in 2001 I also visited Bastogne in Belgium and sites where The Battle of the Bulge occurred but my camera was stolen with the precious photographs. I am excited my dad can complete that pilgrimage with photographs to share. Perhaps the pilgrimage will be complete with him? 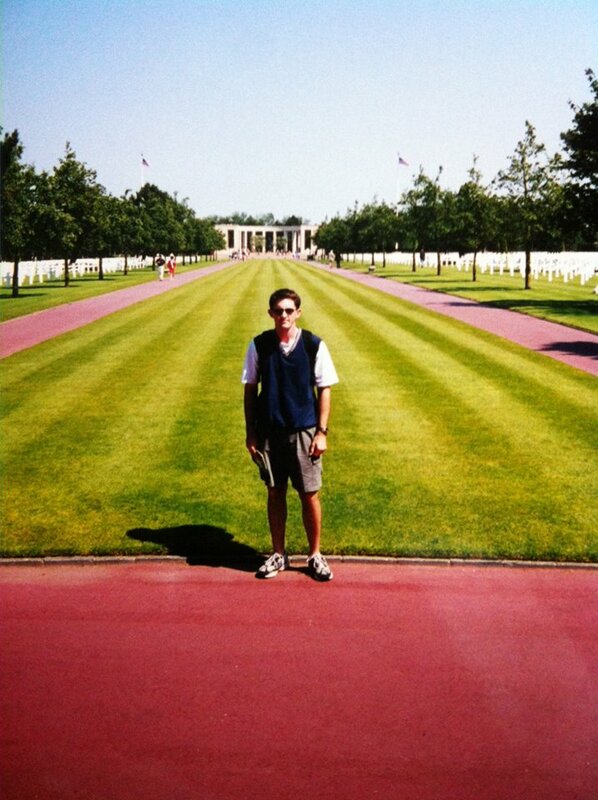 In the middle of the Normandy National Cemetery and Memorial. What pilgrimage to yearn to go on and what do you hope to learn? One of my favorite and most inspirational movies of the past twenty years is Good Will Hunting (1997). It has many memorable and important scenes is between Robin Williams’ character as teacher and Matt Damon’s character Will Hunting. Damon’s character had just insulted William’s character so they sat down to have a talk. Watch the movie clip but you can also read part of it that I provided. This is the conversation that guides the story toward action and resolution for Damon’s character. This scene gives me chills every time I watch it. Damon’s character, although clearly brilliant, had not truly lived life in all of its pain and glory. He had been stuck in his neighborhood thinking he knew all there was to know about life. There was a bigger life to experience if he would open himself up. It is hard to miss that I am like Damon’s character and fear the risk of going out into the world to really experience life. 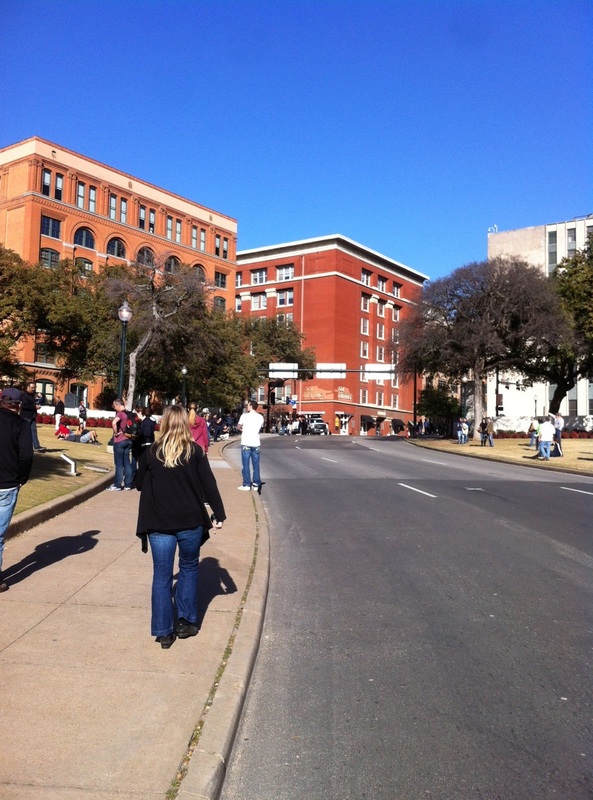 Recently I visited one of the most infamous city settings in the world: Dealey Plaza in Dallas, Texas. On November 22nd, 1963, President John F. Kennedy was assassinated here. Dealey Plaza rests on the southwest side of downtown Dallas. I’ve read multiple books and watched countless documentaries and movies about the JFK Assassination. But none of his compared to actually being at the site of this tragic event. As Robin Williams mentioned above, there is nothing like visiting it to smell the air, feel the history, and to stand where history changed us forever. It was eerie and it brought a bit of sadness to me that I didn’t expect to feel. Reading and watching stories about JFK always brought intrigue but rarely did it ever bring emotion like this. Silently, I walked all around the area with my brother-in-law and my wife and toured the JFK 6th Floor Museum. It is an experience I will not forget. 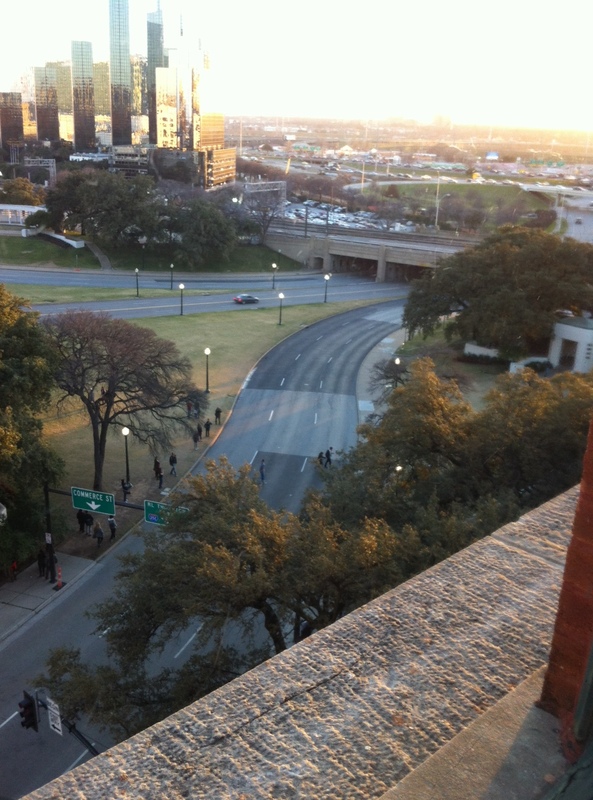 View from the 7th Floor of the infamous Texas School Book Depository overlooking Dealey Plaza. One floor directly down from me was assassin Lee Harvey Oswald’s sniper nest. Standing next to the street where Kennedy was shot. Two “X’s” mark mark on the street where he was shot. To my left is the infamous grassy knoll where conspiracy theories point toward a second gunman. Walking and visiting the places of history reminds us that we are part of a big story. It is full of beauty, adventure, victory, loss, and tragedy. It should provoke the feelings to make us want to make a lasting impact on this world because we are called to a great story. This trip reminded me that I can live life comfortably at home but if I don’t take a step out to truly explore what God is nudging me to do, I will miss the real life. Have you ever visited a place of history that gave you the chills? 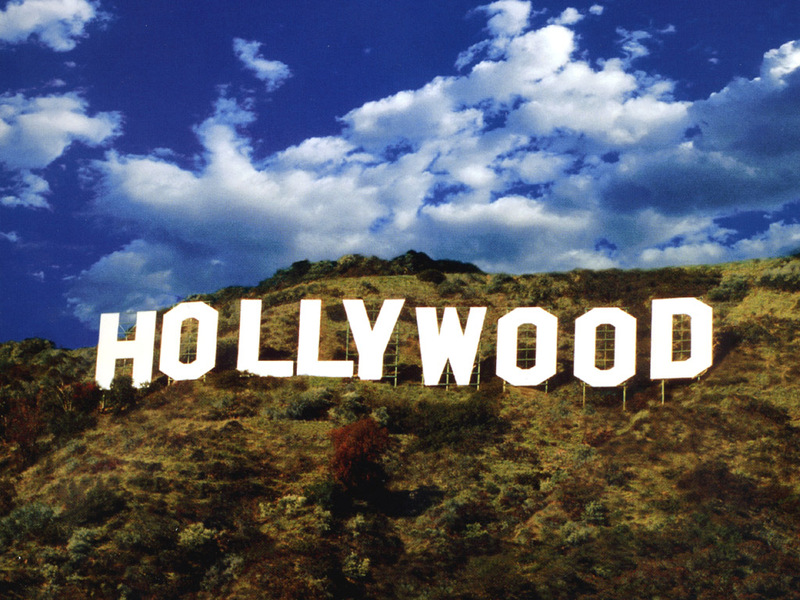 Does it make you think about how your lasting impact will be on the world?